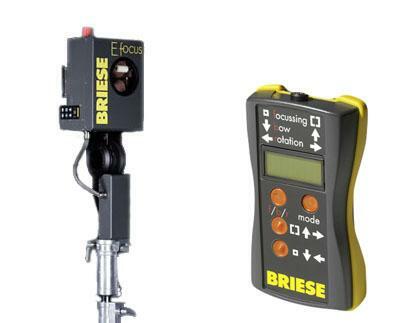 The E-focus is a new quantum leap in Briese technology. Through remotely controllable electric motors, cameramen are able to precisely control up to eight lights directly from the camera’s position. A dream for anyone who wants the most accurate light possible.